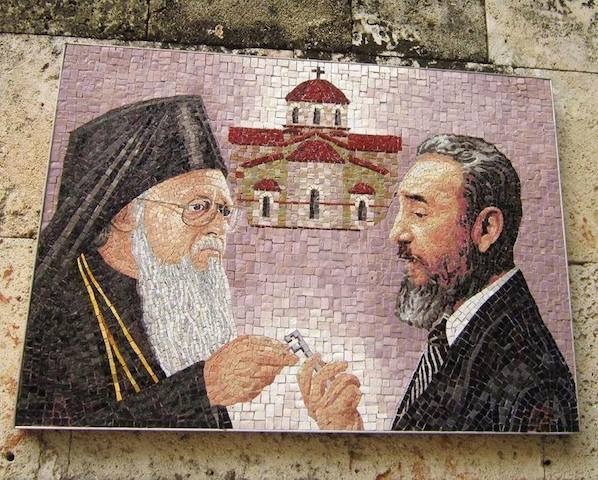 The story of St Nicholas of Myra Greek Orthodox Church in Havana, Cuba; the first Church built by Fidel Castro’s government and the only Church in over 50 years. The Cuban Revolution overthrew the Batista regime on January 1st 1959. During Fidel Castro’s 49 year reign as Cuban Prime Minister and then President, there had not been any new churches in Cuba. 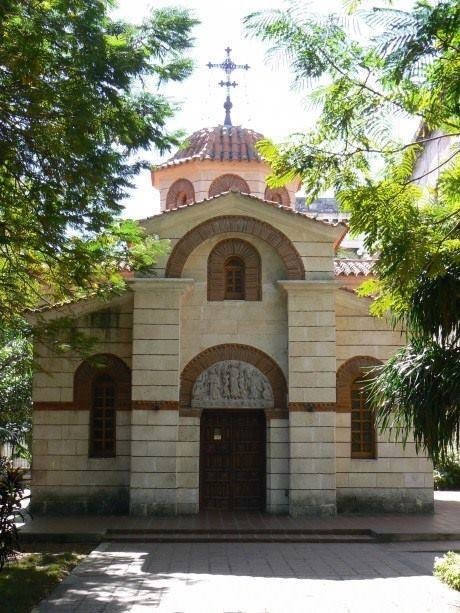 “A Beacon in Havana” is a short documentary that examines how the Saint Nicholas of Myra Greek Orthodox Church in Havana, Cuba came to be. The documentary looks into the role of the Church in Cuban society and Greek Orthodoxy in Cuba today.